Provide your name and email below and we will contact you to come try out our gym. We look forward to meeting you! 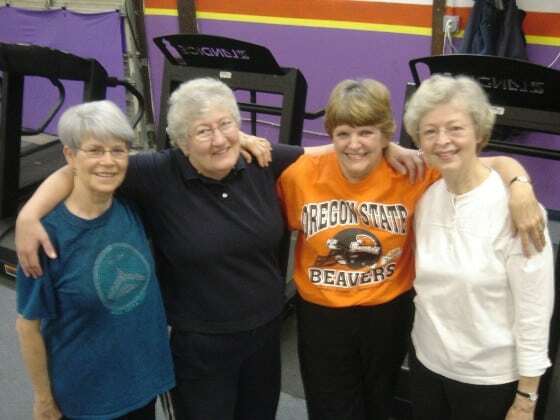 Fitness Over 50 Inc. is a unique and affordable exercise training and wellness program in Corvallis, Oregon designed specifically for the mature adult. 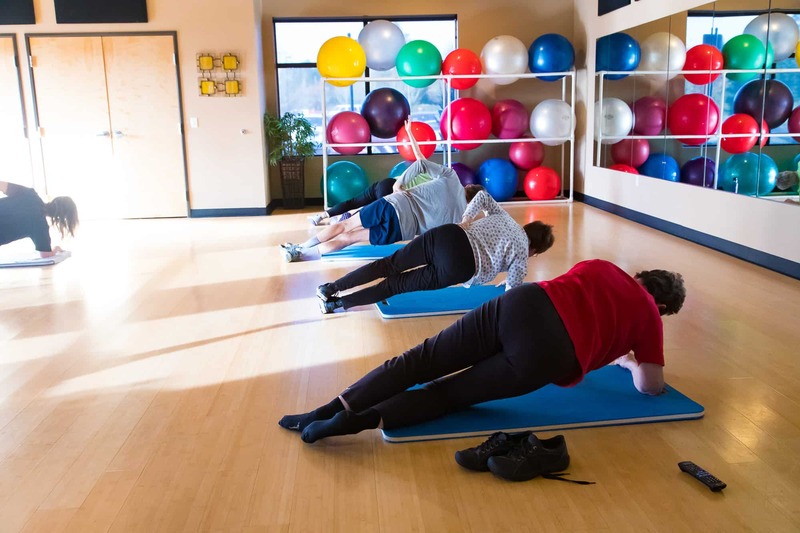 Take control of your health with the help of an experienced and certified staff who provide safe and comfortable activities for individuals with a variety of physical strengths and limitations. 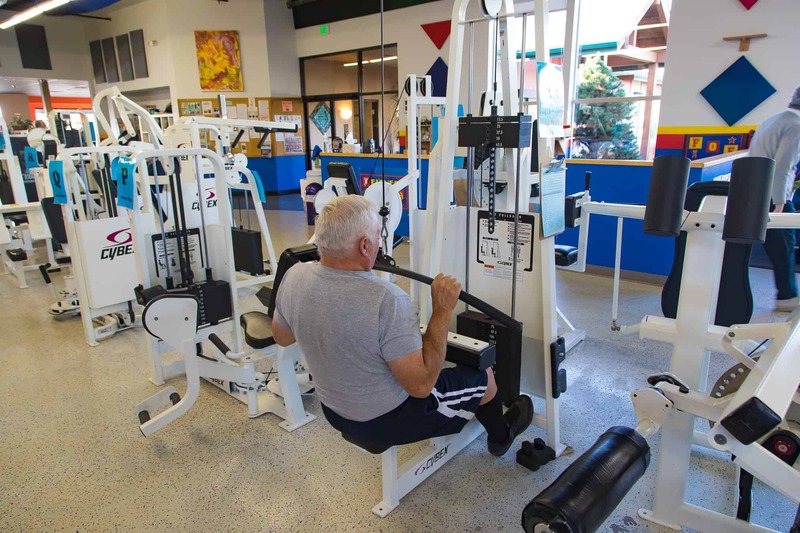 Not only will the currently fit person benefit, but Fitness Over 50 attempts to meet the challenges posed by the aging process including diabetes, COPD, arthritis, osteoporosis, weight gain, sciatica, joint replacement and stroke and heart event recoveries. Other benefits of your involvement in FOF will include increased energy levels, functional fitness, and personal independence. Keep active and enjoy a high quality of life with the empowerment and effectiveness of Fitness Over 50 healthy aging programming. 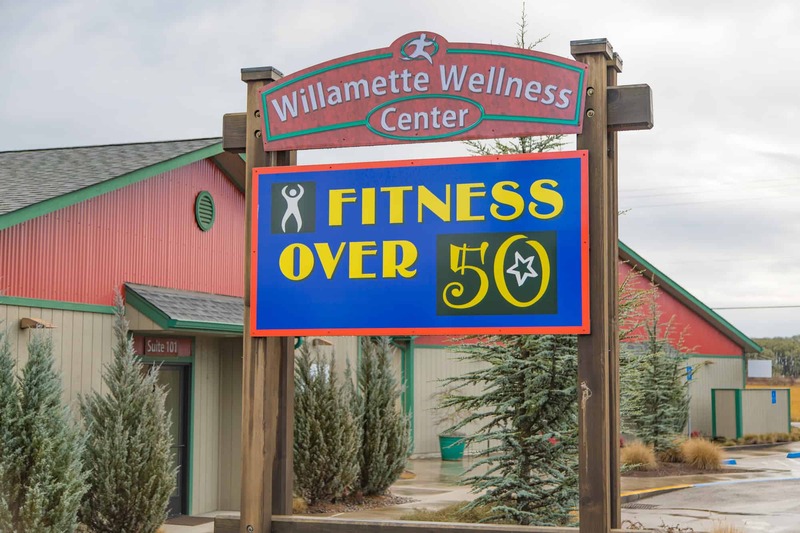 Fitness Over 50 was established in Corvallis, Oregon based on the community's need for specialized exercise training and wellness programming for mature adults.